If you fancy a little extra volume on your mandolin this Fishman pickup could be the answer! 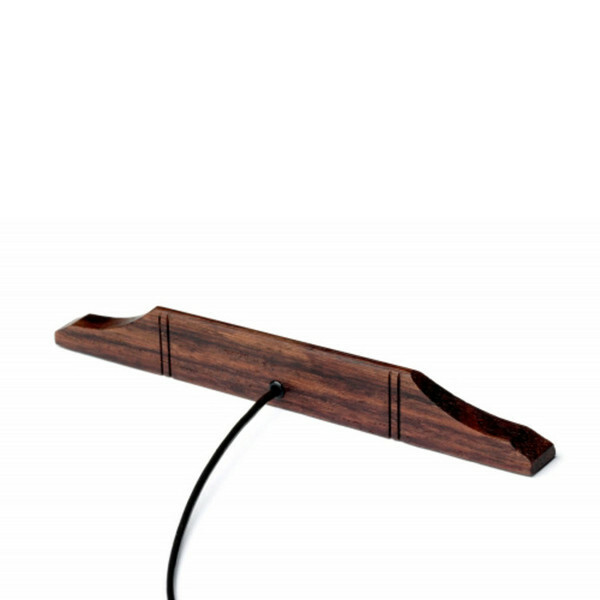 The Nashville M-400 is a piezo ceramic pickup element that is embedded in a quality rosewood bridge suitable for flat top mandolins. This pickup also includes a Carpenter style 1/4" output jack that mounts on the side of the instrument. 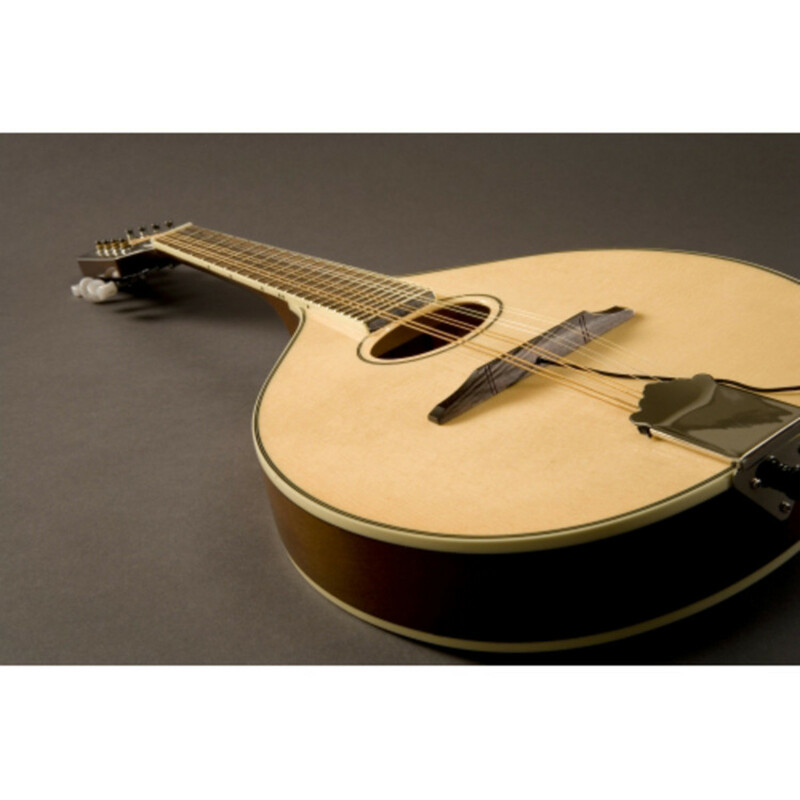 The popular Nashville M-400 mandolin pickups are used by artists such as Barry Waldrep and Trampled By Turtles. This Fishman pickup is designed to reproduce the unique acoustic tone of your mandolin and provide consistent sound for each and every performance. An impedance matching preamp is recommended, although not required. Professional installation is also recommended if you are at all unsure. For more information and details on the installation of a Fishman Nashville Series Archtop Mandolin Pickup please download the PDF below.